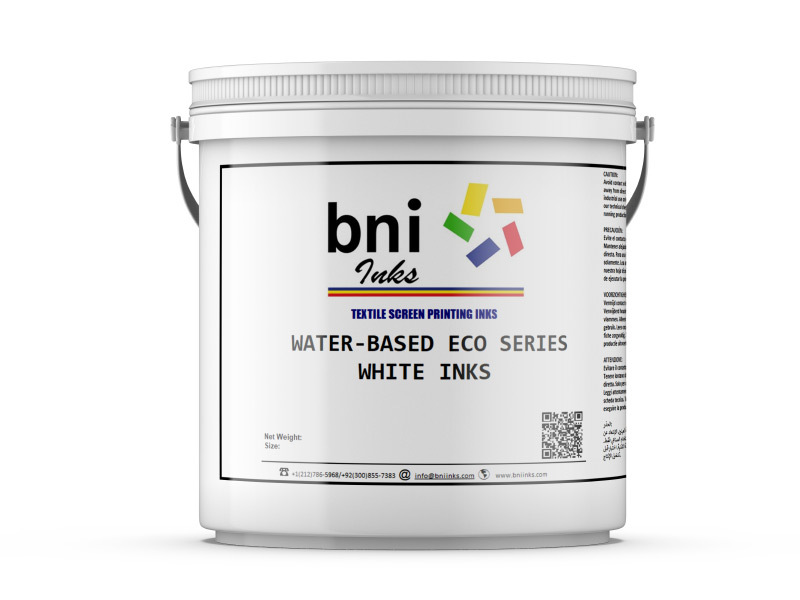 Premium Quality all in one Water Base White printing paste, with optically bright high opacity, soft hand feel, smooth printing on automatic machines with no screen clogging, fast flashing properties, low temperature curing and high temperature washing resistance. Everyday super quality high opaque waterbased white, recommended for automatic press. Smooth running, no screen clogging and low flash point. Medium opaque, extremely soft hand feel. Specifically catering the need of low hand feel prints, recommended for 100% cotton light weight fabrics. Recommended for 50/50 fabrics. This is a high opacity, thick layer ink which is designed to minimise the dye-migration issues on poor dyed 50/50 fabrics. 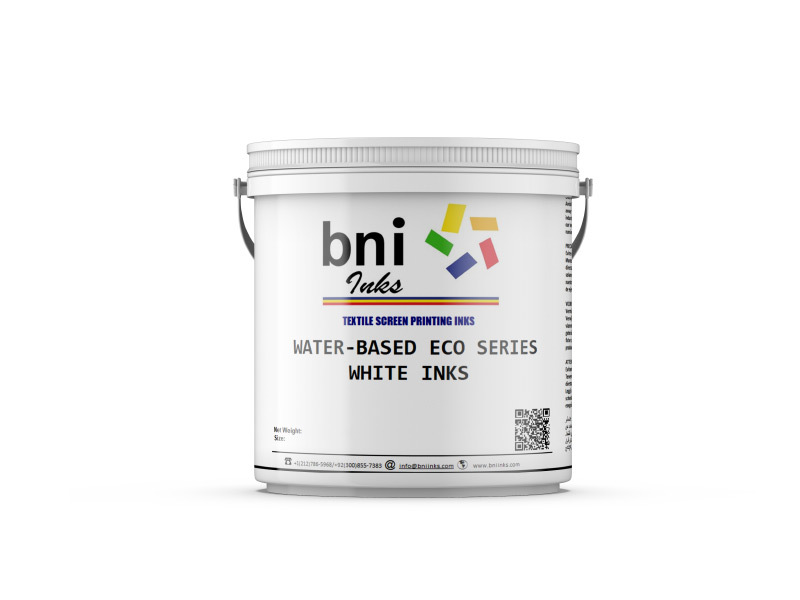 Everyday use cost effective waterbase white, recommended for manual prinitng methods specifically designed for price tight jobs. 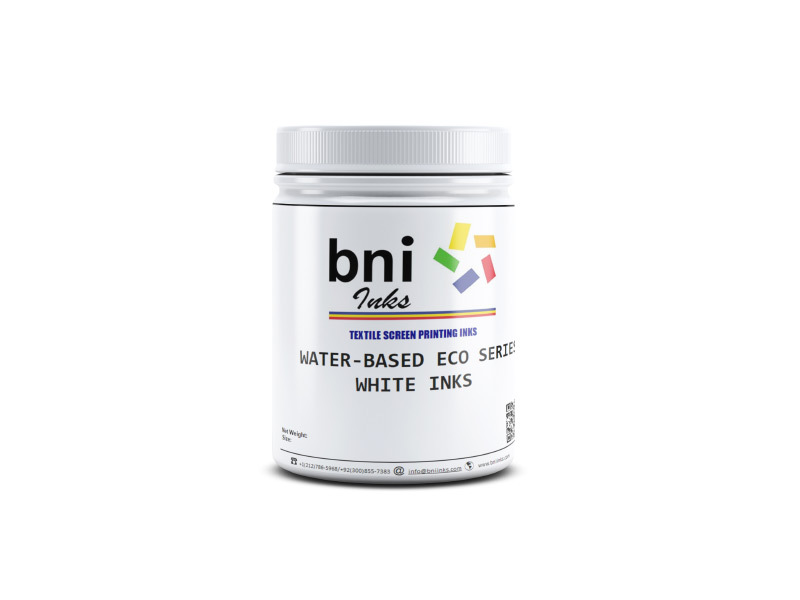 High Opaque ink, thick feel and medium wash fastness.